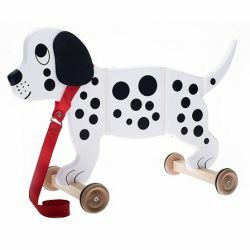 This hand-finished articulating wooden ‘pet' is for creative, adventurous toddlers and pre-school explorers! Crafted from eco-friendly wood materials, it's built to survive years of indoor and outdoor fun! 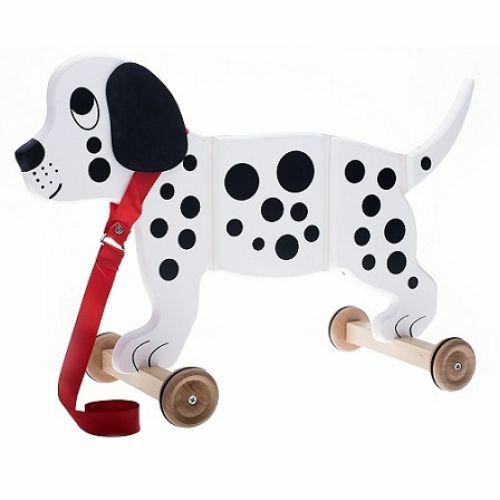 Spotty is the perfect pull-along companion for little adventurers with large imaginations!